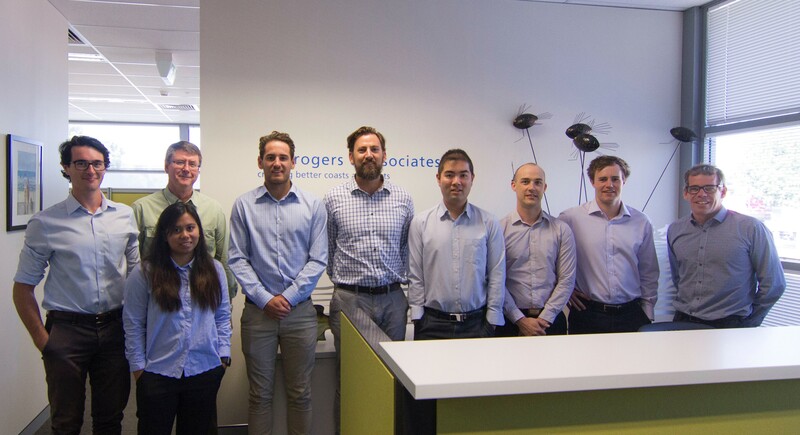 M P Rogers & Associates is an engineering consultancy specialising in coastal and port projects. The practice commenced in 1993 and is based in Western Australia. Projects have been completed throughout Western Australia, Australia and overseas for government agencies, public companies and private entities. We are passionate about creating better coasts and ports. We add value for our clients through innovative and efficient consulting services and have taken many marine projects from bright ideas to successful operations.